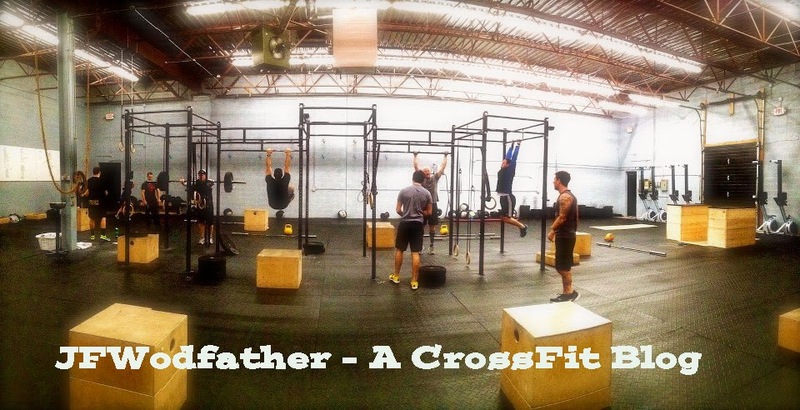 JFWodfather - A CrossFit Blog: Have you seen this coach? 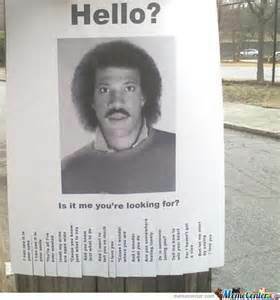 Have you seen this coach? Sorry. I got off topic. Let’s get back to the topic of coaching here. This can be a hot issue for a lot of CrossFitters and let’s be honest, not all coaches are created equal. Coaches are like snowflakes. No two are exactly alike. Finding a coach that fits what you are trying to accomplish is very important if you want to grow and thrive. I’ve been incredibly impressed with the consistency of the coaching at Mentality. They are all very attentive, specific, and roll their eyes at me on a regular basis. They also push me to get better every day. I can say this because I have seen a LOT of coaches over 6 years and multiple CrossFit gyms. There are several different types of coaches you could possibly will run into at these gyms and I have given them all nicknames.